It's no secret, the muscle car market is smoking hot. What is somewhat less obvious, is that top dollar cars strictly adhere to authenticity. Building these legendary muscle cars as accurately as possible is yielding huge results at the auction block. Going back to stock pays big dividends, and restorers everywhere are paying attention. 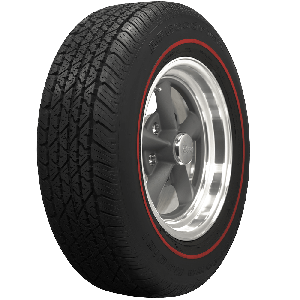 Coker Tire Company is world's leading supplier of collector tires and wheels and that includes hundreds of authentic tire and wheel fitments for muscle cars. 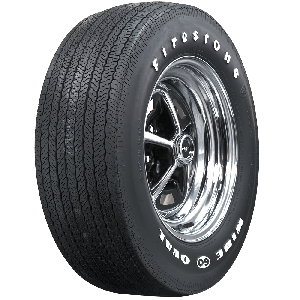 From the legendary Firestone Wide Oval bias ply tires to the iconic Magnum 500 styled steel wheel, Coker is the ground zero for authentic muscle car rolling stock. 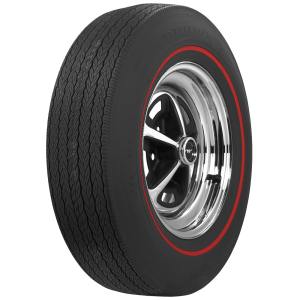 Shop redline tires, blueline tires, goldline tires and raised white letter tires in bias ply and radial construction and see our full line of premium steel wheels, Made in the USA. Authenticity wins at the auction block, and Coker Tire Company offers the most extensive line of authentic tires and wheels in the world. 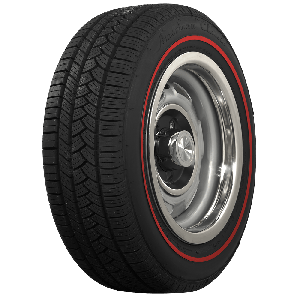 The muscular styling of the bias ply redline tire stands as an icon of the horsepower wars of the 1960s and into the 1970s. 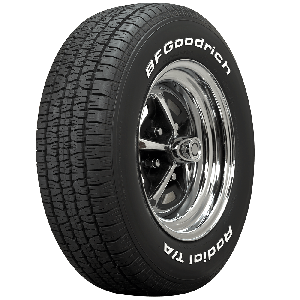 Coker Tire Company offers a huge selection of muscle car tires with authentic tread and sidewall designs, featuring legendary redline tires from Firestone, BF Goodrich and US Royal. 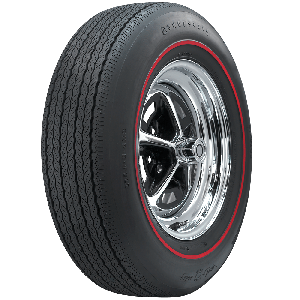 White tire smoke and redline tires is about as patriotic as you can get, and no place on earth offers a better selection of muscle car tires and OE-fitment wheels than Coker Tire Company. 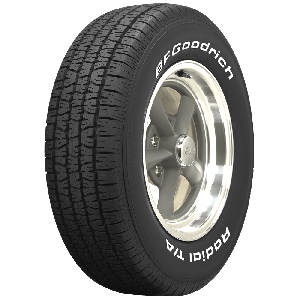 The style of the BF Goodrich 775-14 Blueline tire is unmatched. 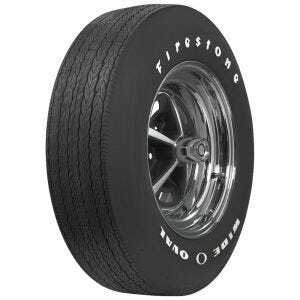 These bias ply tires feature authentic details including tread design and sidewall markings. Coker Tire company offers a huge selection of authentic blueline, redline, gold line and whitewall tires for collector vehicles. Contact a Tire Expert for assistance in selecting the correct tire for your application. The broad-shouldered cars of the late 1960s and early 1970s were in an arms race. Style and horsepower were just as important as reputations on the race track. In the fierce battle for sales, the muscle cars and sports cars of the era added more and more sport into their offerings. 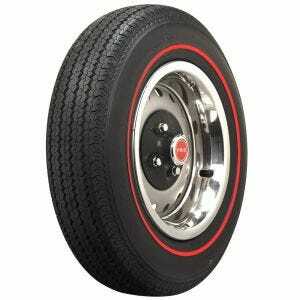 The raised white letter bias ply tires of the time have become synonymous with the cars. 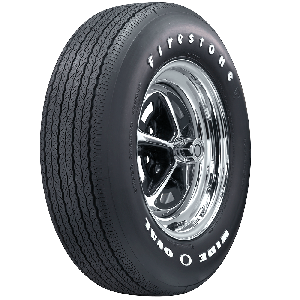 Such legendary marques as the Firestone Wide Oval offered by Coker Tire Company, define one of the fastest growing segments of collector cars today. Accurately restored muscle cars have been setting records at the auction block in recent years. 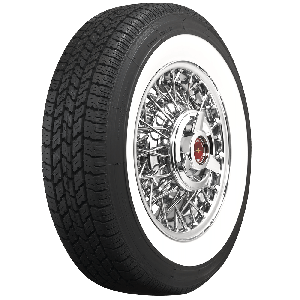 Correct wheels and tires are absolutely critical to an accurate restoration project and nobody has a better selection of authentic raised white letter tires than Coker Tire Company.